Brandon J. Shields, 32, was pronounced dead at the scene after crashing his snowmobile into a tree in Harvard early Wednesday | Photo by Alex Vucha. 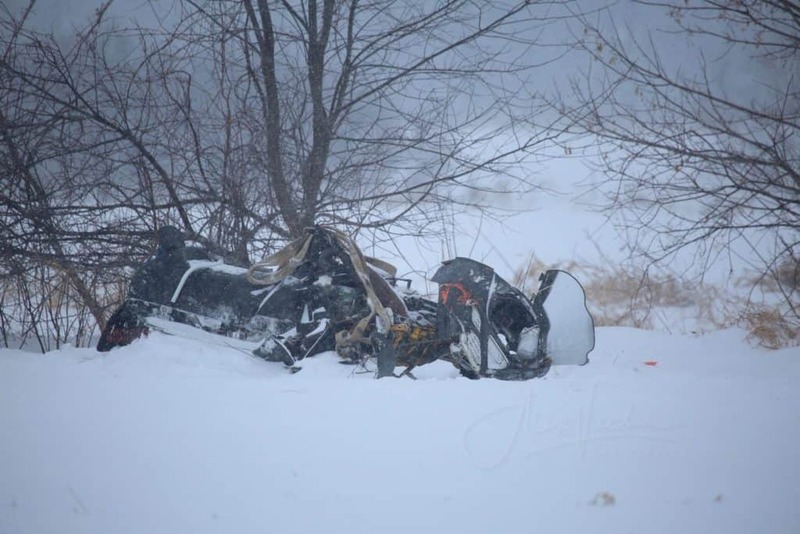 The McHenry County Coroner’s Office has released the autopsy results for the Harvard man killed early Wednesday morning after crashing his snowmobile into a tree. 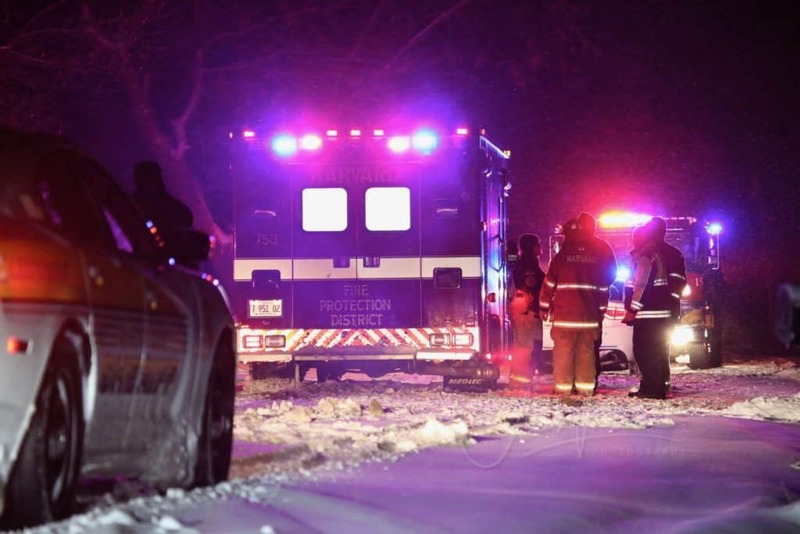 The Harvard Fire Protection District and the McHenry County Sheriff’s Office responded at 1:05 a.m. Wednesday to the 4400 block of Pagles Road in Harvard for a snowmobile crash with a victim unresponsive. Paramedics pronounced Brandon J. Shields, 32, of Harvard, dead at the scene at 2:19 a.m., the McHenry County Coroner’s Office said. Fire officials said that Shields was in a group with two other snowmobilers when he crashed his snowmobile into a tree. The two other snowmobilers did not witness the crash but found him in the field several hundred feet east of Pagles Road. An autopsy performed on Shields on Thursday showed that he died from blunt trauma to the head, spine, chest and abdomen, McHenry County Coroner Anne Majewski said. Toxicology test results are still pending. Shields was an entrepreneur that owned Kid Shields Kustom Interiors in Hebron, according to his obituary released by Saunders and McFarlin Funeral Home. “No amount of written word would be enough to list all the places Brandon has been, things he’s done, and adventures he has had,” his obituary read. The visitation will be held from 1 p.m. to 4 p.m. on Sunday and the funeral service will proceed the visitation at 4 p.m. at Saunders and McFarlin Funeral Home in Harvard. The crash remains under investigation by Illinois Department of Natural Resources Conservation Police and the McHenry County Coroner’s Office.